Do you want to create a photo gallery or add some photos to a site? 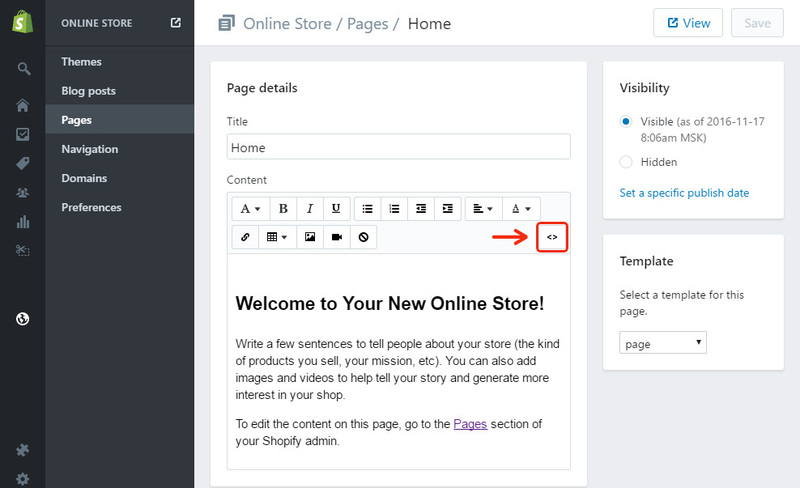 Check out the amazing cloud web resource – Elfsight Apps, that will make it possible to add any social plugin to a Shopify website quickly and without difficulty. BONUS: Test the free demo right now! Paste a fascinating portfolio on your very own Shopify personal page with no web programming expertise in just a few phases with the assistance of our widget. Find out more about widget! 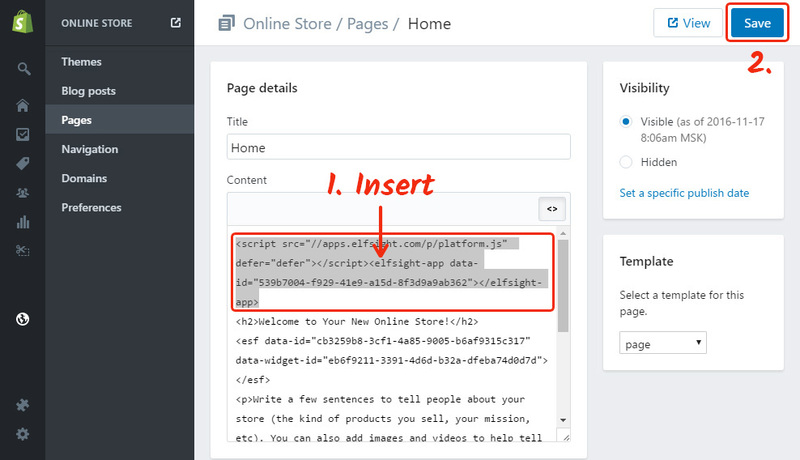 To create the plugin, you need to create an account and get the individual script. At first, to start working with our web resource, please, register. Use only correct email addresses and passwords to register. If you already have a personal account, please, authorise here. Our online service offers several solutions which allow enhancing online businesses. 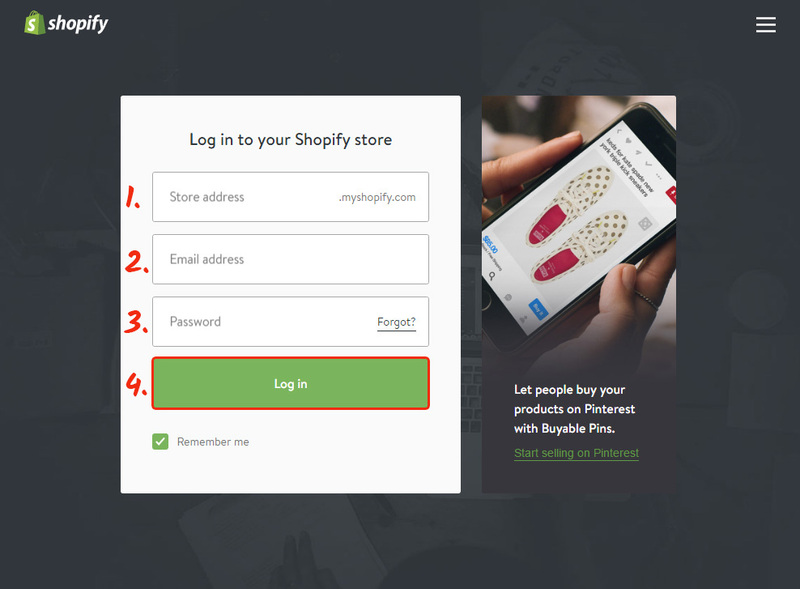 To install Instagram photo gallery to a Shopify website, just click InstaLink. Configure the pattern, styles and output parameters to specify the gallery that will suit your site best. 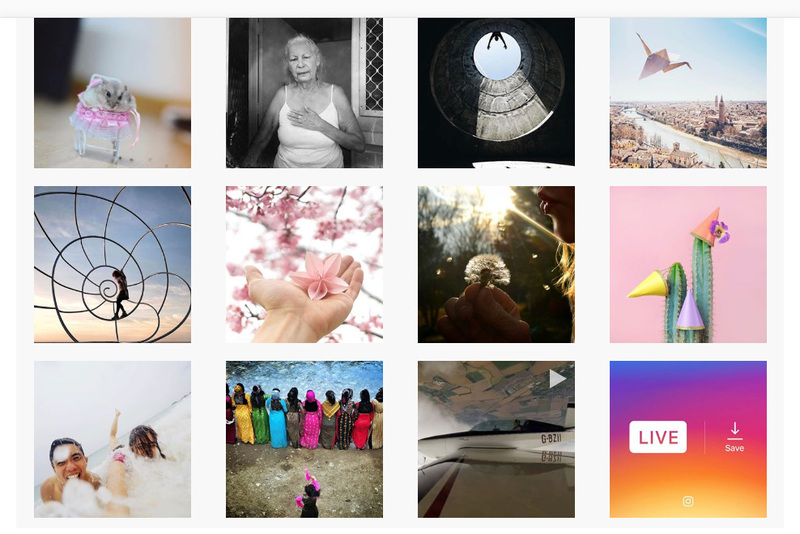 You are able to find all the merits at the Instagram widget page. You can choose the payment plan in the table that comes up. Subscription plans range from free to Enterprise. Analyze your own website’s popularity and press the “Select” link. The finishing stage at our resource is to get the plugin script by clicking on “Get” tab near the product’s header. The closing phase of adding the plugin is to insert the plugin to the site. 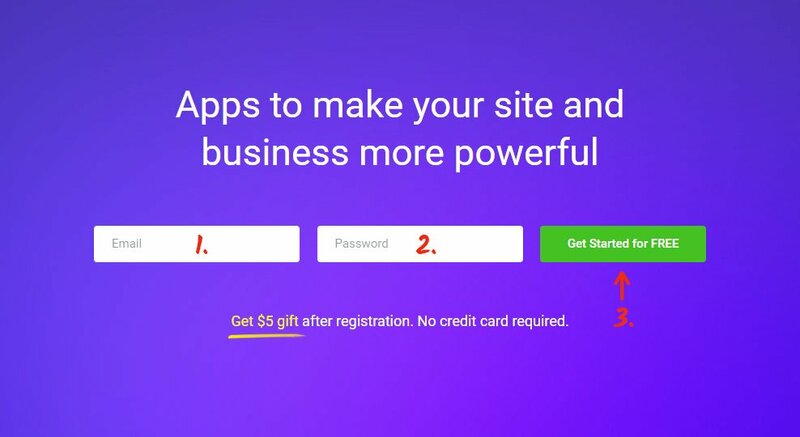 Authorize to edit the site. Select the page you need from the list and enter that page. Press “Show HTML” in the upper panel to switch the page content to HTML. Add the Elfsight Apps script to the required place on the page. Go to site to check out the plugin’s work. To replace the color scheme or to correct the picture source settings after you’ve applied the plugin to your web resource, go to your personal profile at Elfsight Apps. Then, go to «Dashboard» page and select modifying InstaLink. Furthermore, Elfsight offers lifelong technical help that will solve different positioning or customization issues. See more our Shopify apps. It is a cloud-based platform that makes it possible to organize our plugin in just a series of steps with no web developing skills. Our product helps you power up profitability and improve the pages of your personal web project. 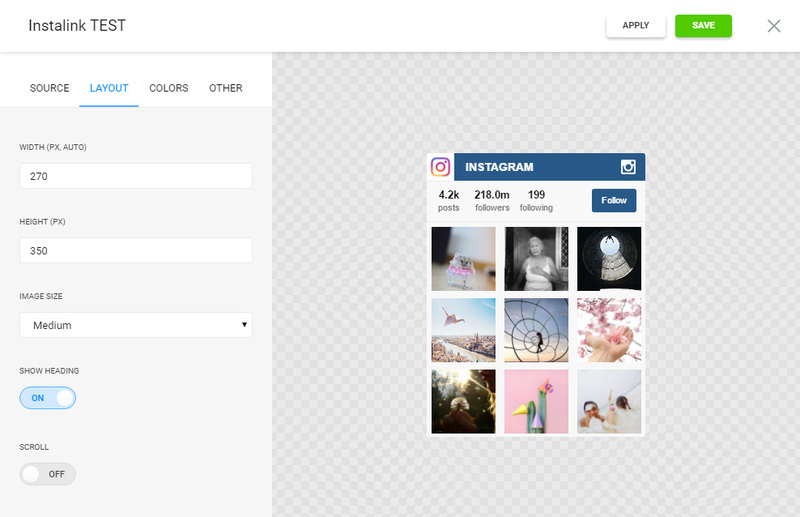 Try out all the advantages and invent the cool Instagram app for your own website.